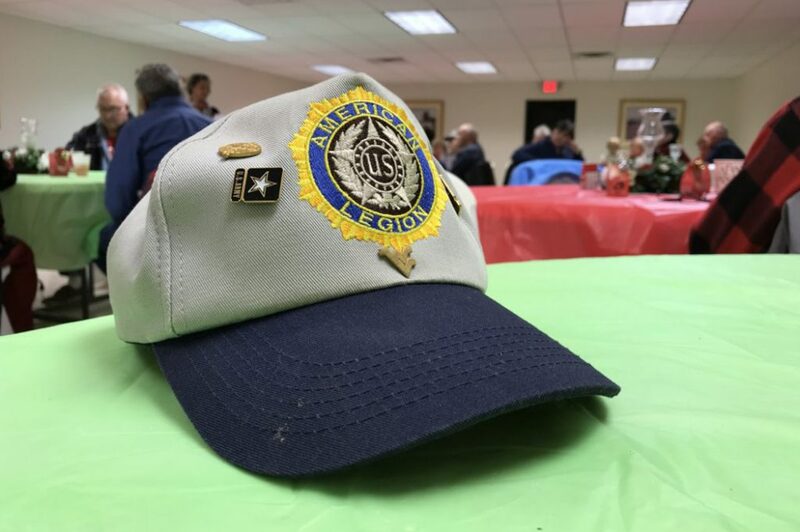 Every year American Legion Post 61, typically holds their Christmas Dinner in Clendenin where it is hosted by Crown Catering. Post 61 is comprised of veterans mostly from the Clendenin, Clay County, Elkview, and surrounding Elk River Valley areas. This is a traditional and special annual gathering for the Legion membership and their families at Christmas time. Due to the 2016 Flood which left many Clendenin buildings heavily damaged, including Crown Caterings, last years dinner was held in Elkview. 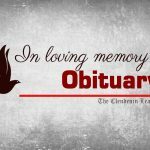 In 2017 however, the event was moved back to Clendenin where Crown Catering once again hosted it, but this time in their own newly remodeled building. 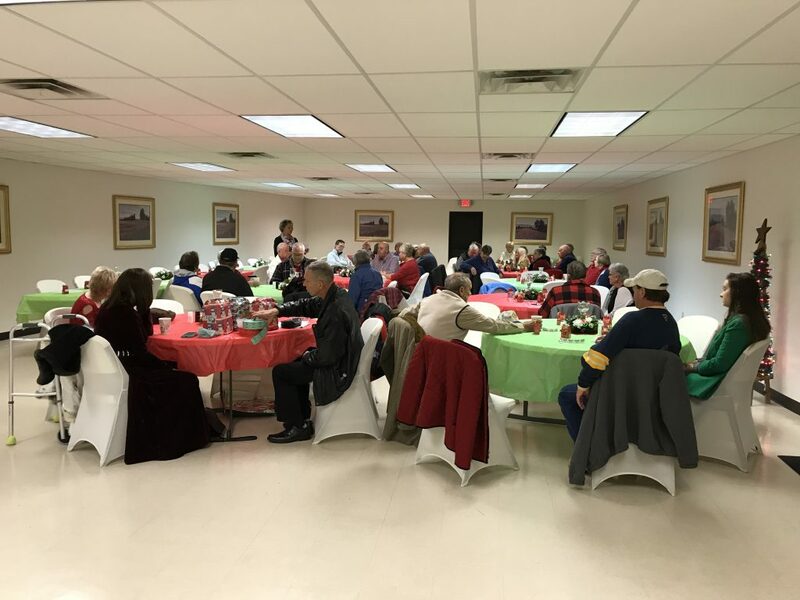 Legion families gathered for a wonder feast, door prizes were awarded, May Parsons delivered a touching Christmas reading, and one lucky person had their name drawn from the hat as winner of the 50/50. 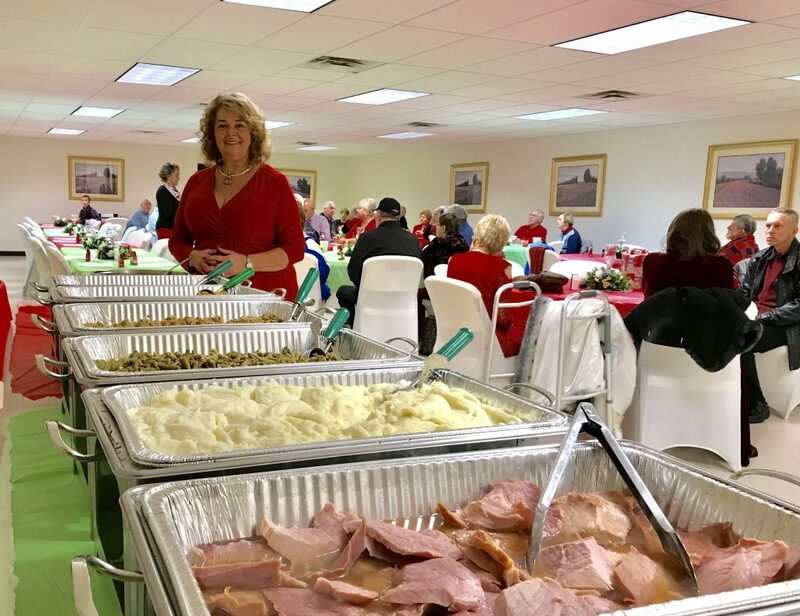 Becky Parsons, owner of Crown Catering, is back in her original business location, and continues to host the American Legion’s Annual Christmas Dinner. Current Commander of Post 61, Navy Veteran Keith Townsend, spoke to those gathered about various Legion updates. One very important update that he shared with the group, was that funding for a van had been approved. 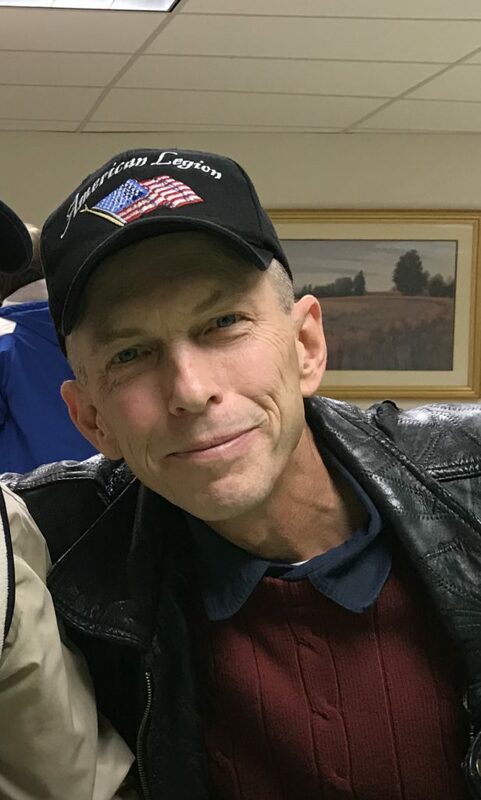 Obtaining a van to carry Legion members to and from veteran’s funerals, where they serve as honor guards, has been an ongoing goal of the organization for years. Keith’s official announcement that the funding had finally been secured was good news to all. The van was purchased shortly after the first of the New Year.